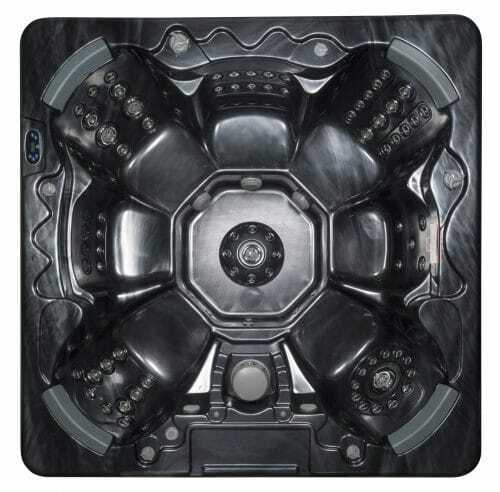 Discover the wellness and relaxation that a hot tub or spa can bring to your home. 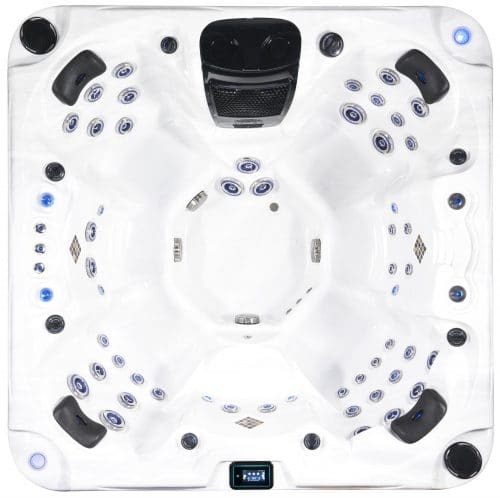 Enrich your quality of life with peaceful hydrotherapy that is excellent for relieving stress and pain throughout the body or enjoy the many entertainment options that modern hot tubs and spas have to offer. 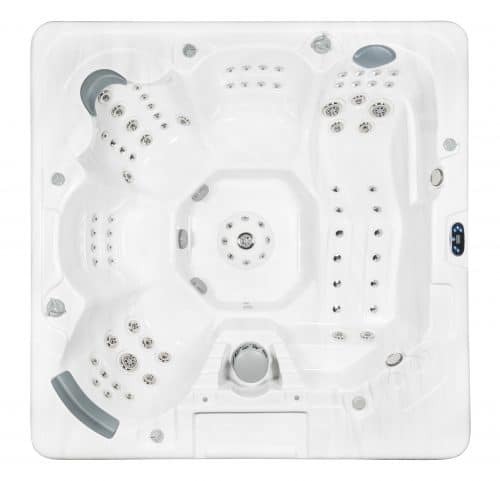 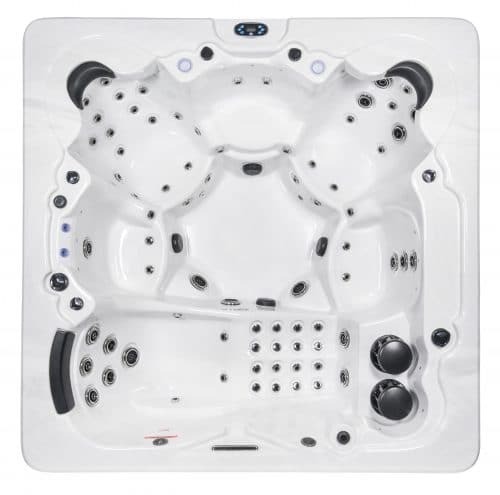 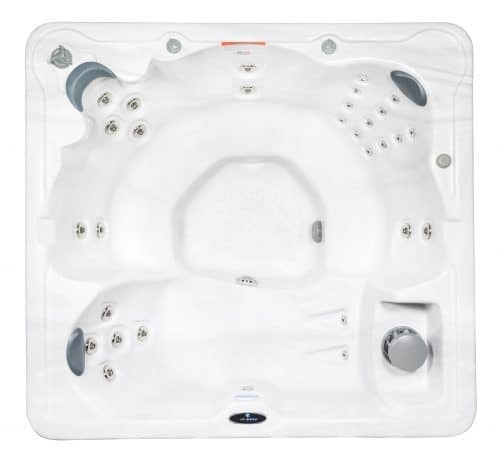 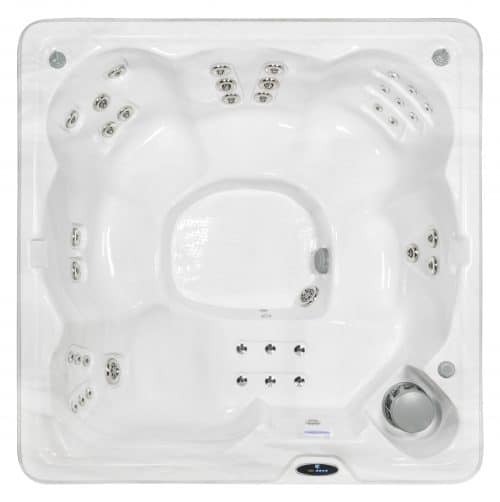 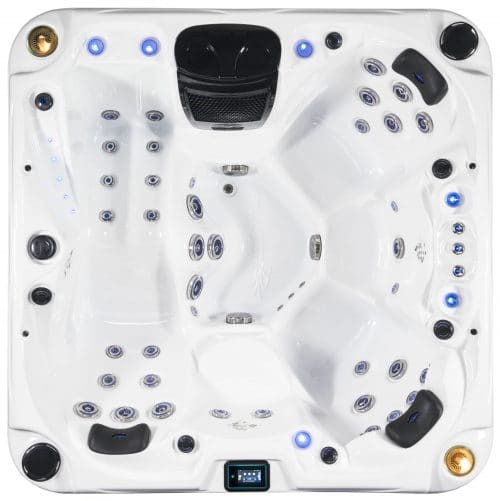 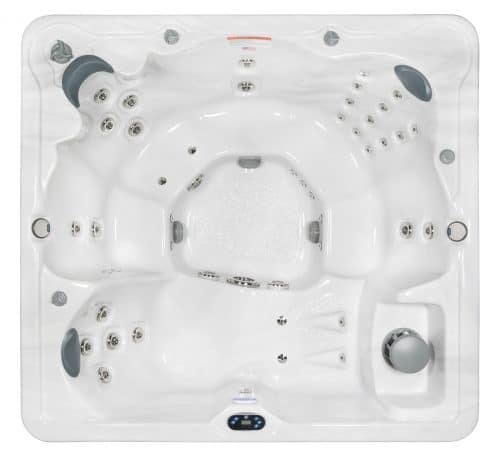 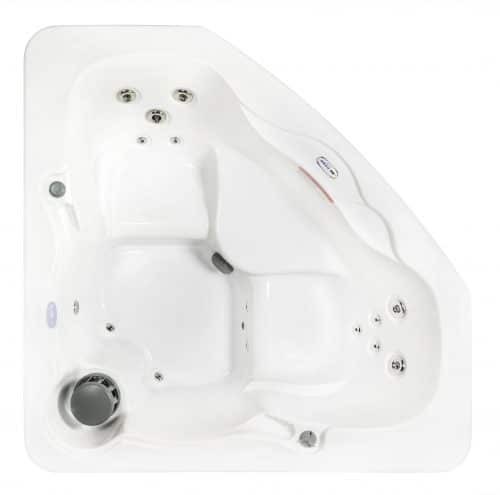 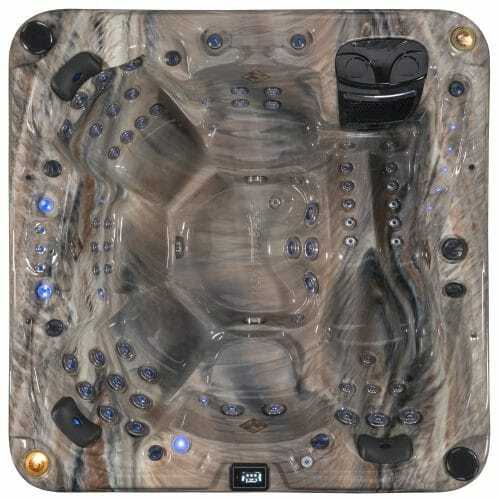 Our hot tubs are Ozonator ready and feature many high-end technologies such as Bluetooth & MP3 functionality, plumbed with 100% Anti-Fungicide tubing, and can enhance the mood with underwater lighting variations. 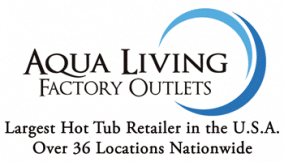 Tranquility and fun are just a click away at Aqua Living Factory Outlets. 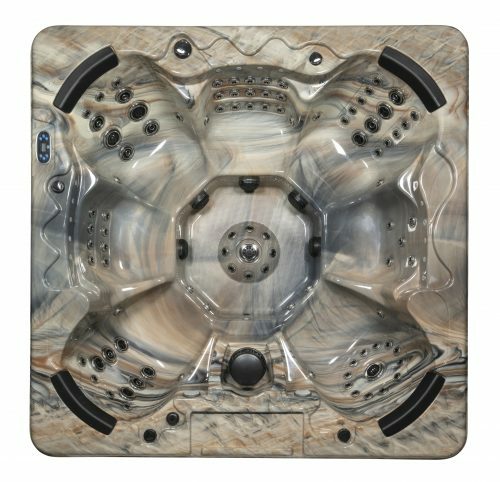 Shop for well-made Spas and Hot Tubs today from the largest hot tub retailer in the U.S.A. with over 36 locations nationwide. 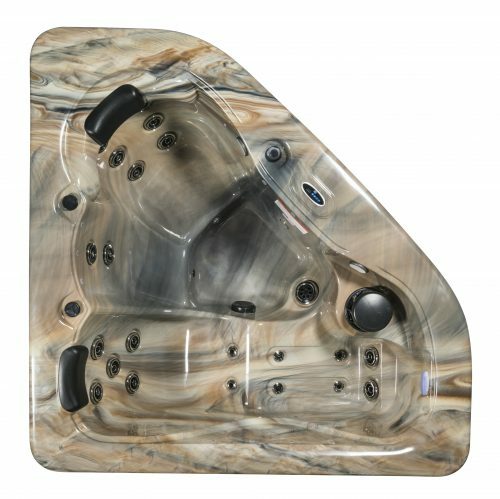 Financing options available for many spa products! 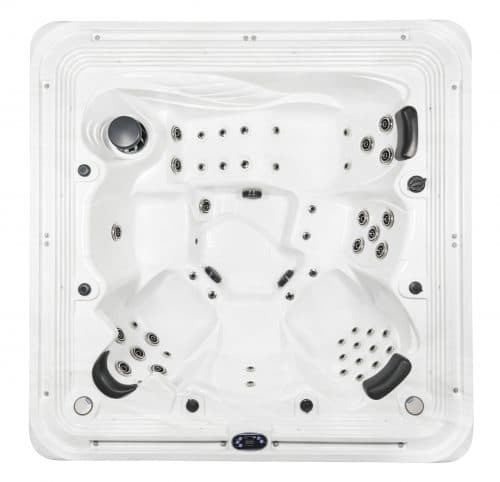 Most hot tubs are relatively efficient with the energy they consume, but there are a few factors that can greatly affect how much energy is used by your hot tub or spa. 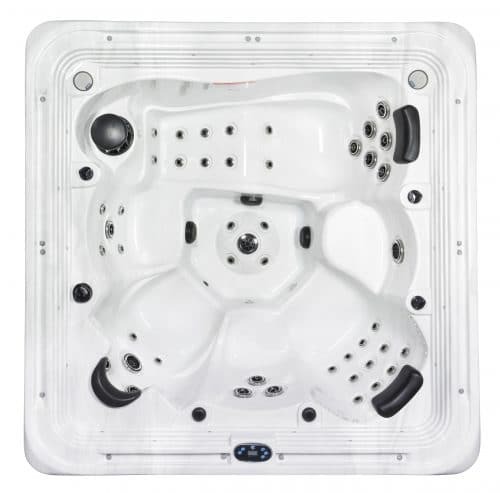 These factors include: ambient temperature of the location, average time the spa is set to run per month, the temperature the spa is set to maintain, and whether a spa cover is used. 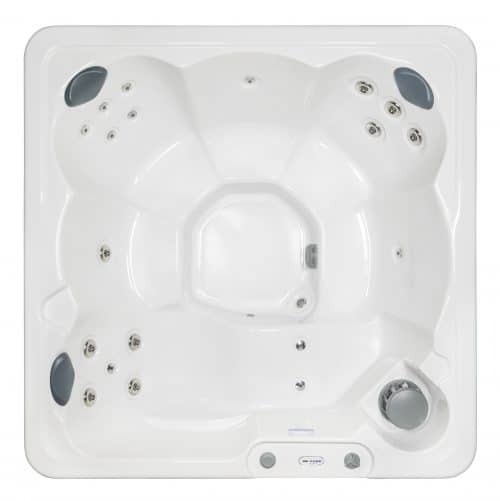 Colder locales will take more energy to heat the hot tub to the desired energy. 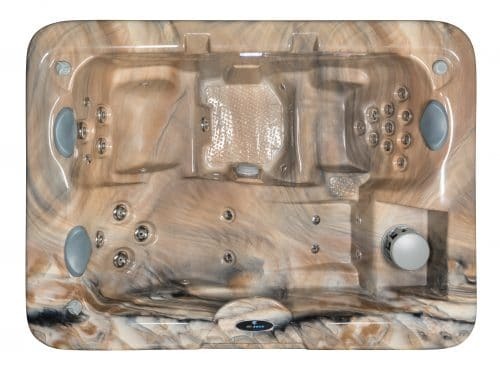 Spa covers help you save energy as they provide a critical layer of insulation for the top of the spa that keeps heat & water from escaping the hot tub. 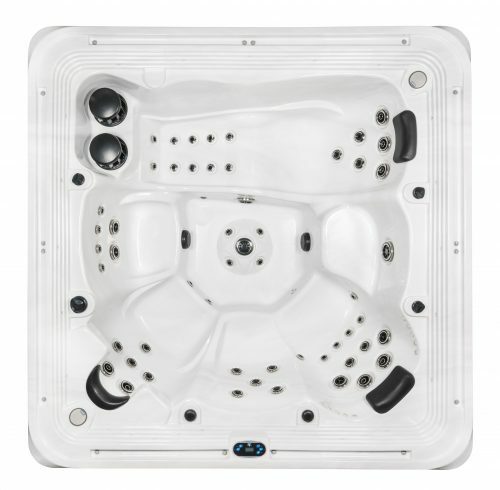 Are hot tubs easy to maintain? 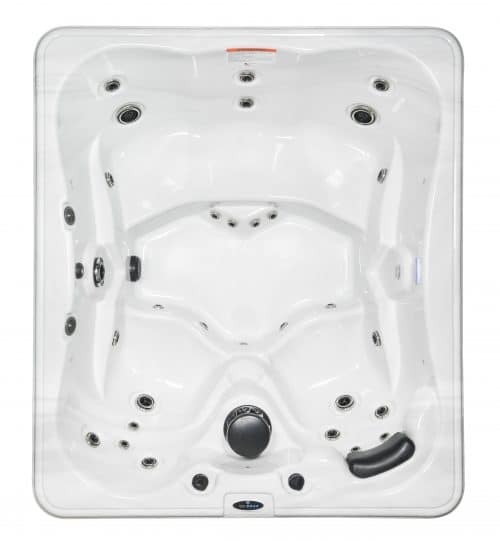 Maintaining your hot tub is relatively simple with the right tools. 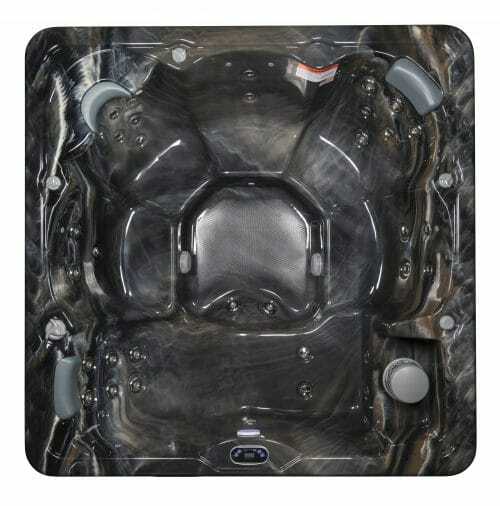 Hot Tub filters can do most of the heavy lifting when they are kept clean. 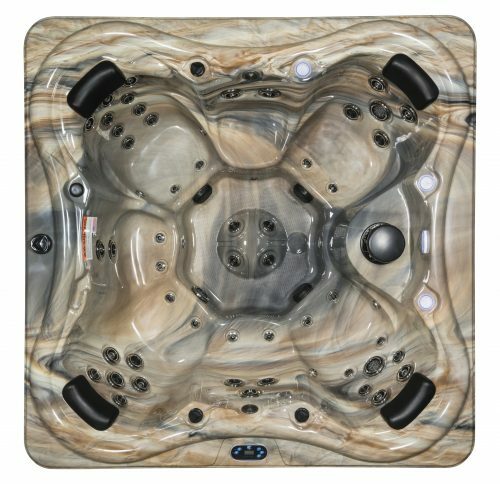 We recommend cleaning your filter off every week with water to get the debris out and replacing it at least once a year. 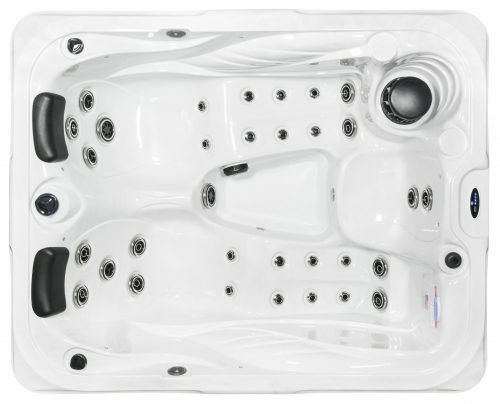 What are some of the possible health benefits from using a hot tub? 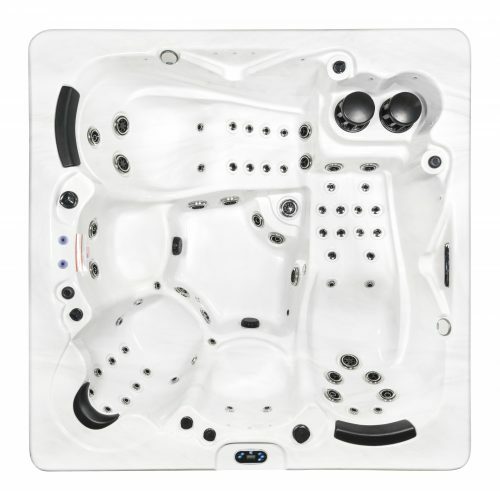 Hot tubs & spas offer many potentially life changing health benefits to those who use them regularly. 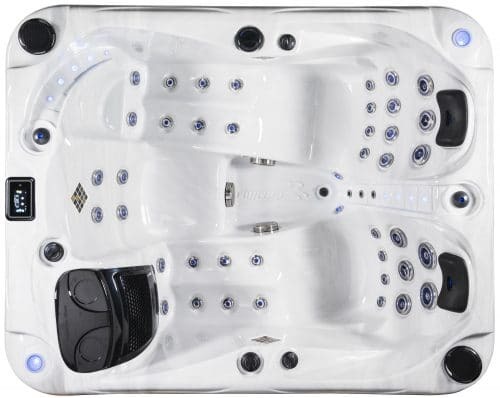 Hydrotherapy from Hot tubs can help you: sleep better, relieve stress and muscle tension, relieve the pain caused by Arthritis and Fibromyalgia, and improve flexibility. 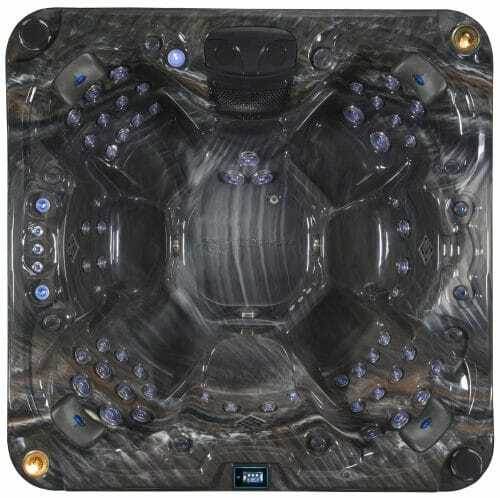 How hot can the water get in the average spa or hot tub? 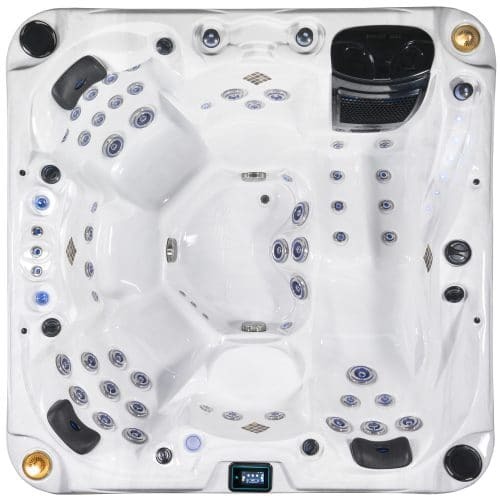 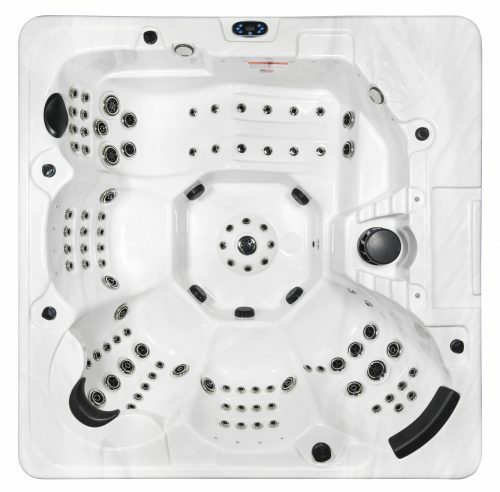 Most hot tubs maintain an average water temperature between 100°F-102°F with a temperature maximum of 104°F. 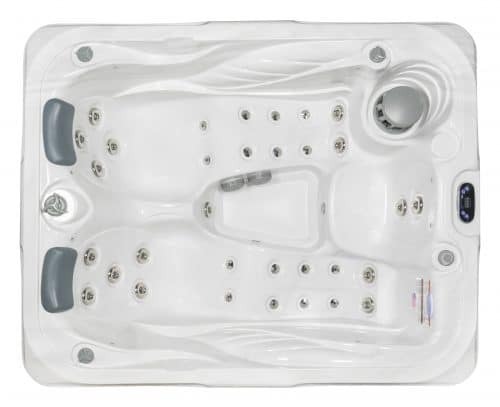 It is recommended that children under the age of 5 avoid spas or hot tubs with water that is hotter than 95°F and be in the hot tub for no more than 5-10 minutes per session.